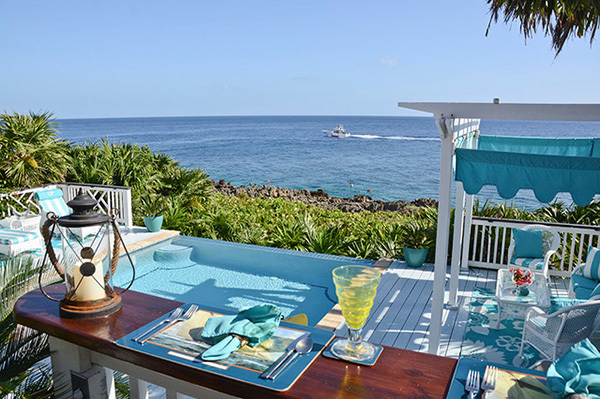 Island House Vacation Rentals maintains and offers a wide variety of private vacation homes in West Bay. From beach houses, expansive villas with pools, condo’s, jungle escapes and cozy cottages to choose from, let us help you find the perfect house. With an extraordinary level of personalised service, booking your Roatan holiday with us enables you to let all your cares melt away and truly make the most of your vacation time. Book directly with us and we will take care of all the details.